On the web there has appeared a picture of a fragment of a prototype of the new smartphone from Motorola. 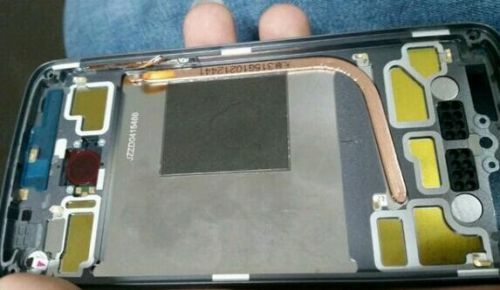 Service with the source says that the picture shows a frame of next-generation Moto X and frankly, the picture doesnt tell us to much. However, in the center of the device there can be seen copper tube, which may mean that dissipation of heat generated by the working processor. What also could mean the use of powerful processor like Snapdragon 820, everything will turn out during the premiere of the new model, which will be released in the second quarter of next year.